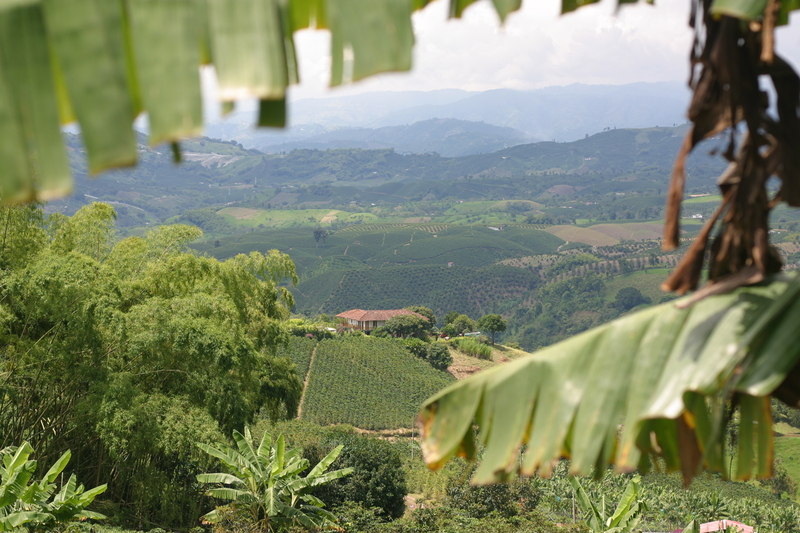 Want to visit a coffee farm in Colombia? 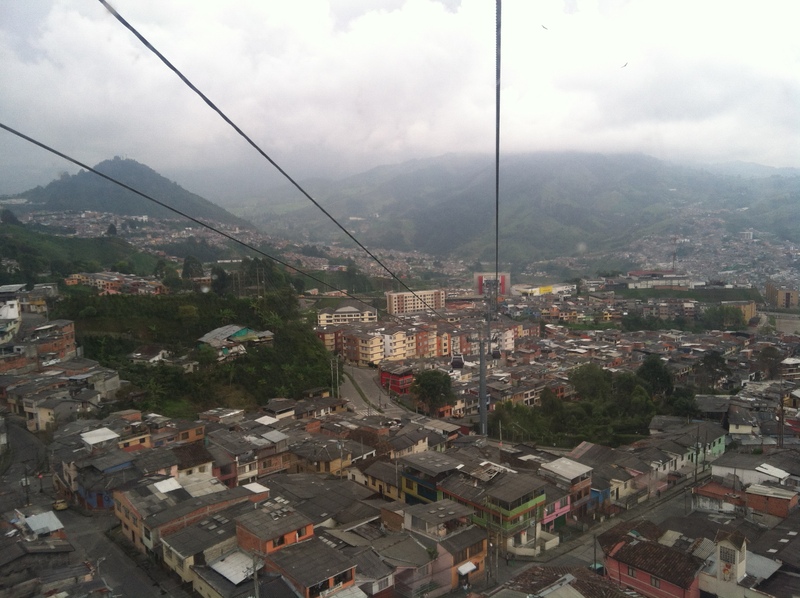 Travel in Colombia is exponentially safer than it was a decade ago, but it’s still far from Disneyland. Plan accordingly and pack your wits first and last. Chinchiná, Caldas, Colombia: Hacienda Guayabal. At Hacienda Guayabal you can sleep in a Colombian family home among the coffee trees. My friend David is one of the tour guides. He’s completely bilingual, smart, and the author of incredible poetry (in Spanish), most of it about the people of rural Colombia. He’s an active part of the core of young artists running programing for kids, teens, and families at the local community center. The new Koffea Travel is plotting itineraries all over Colombia. They have linked up with some of the country’s most innovative coffeepeople, so their insider look should provide tours that explore the cutting edge of Colombia’s exploding specialty coffee industry.